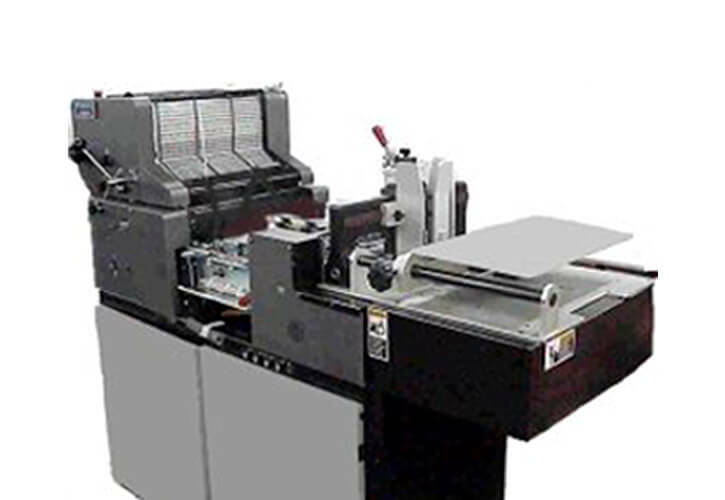 The stand alone KR324 shuttle feeder handles a wide variety of media from single sheets and envelopes to books and magazines. 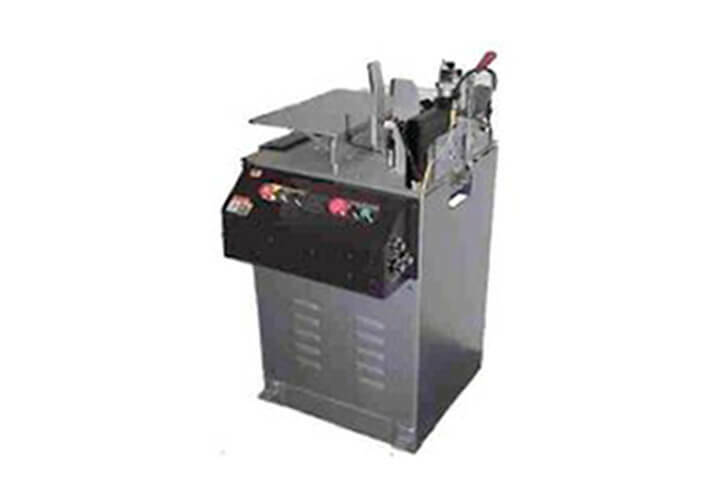 Smaller than the KR 224 shuttle feeder, the KR324 accommodates product 3″ wide by 5″ long up to 14″ wide by 14″ long. 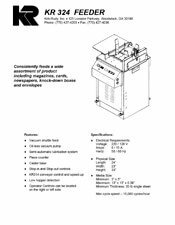 Like all shuttle feeders, the KR324 runs continuous because its hopper is loaded from the top and feeds from the bottom. Equipped with a DC variable speed motor, vacuum pump and roller cabinet, the KR324 works with most inline addressing systems. The KR324M shuttle feeder permanently replaces the feed system on Multigraphics press models 1250 and 1650 and the Hamada press model 600. The top load-bottom feed shuttle design means the press never has to stop for re-loading. 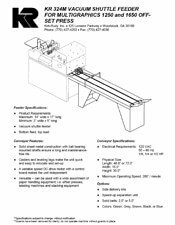 Simple to run and setup, the KR324M shuttle feeder handles a wide variety of media from card stock and envelopes to knockdown boxes and catalogues. A torque limiter prevents paper jams from affecting the press. The KR324M is easily removed from the press for maintenance. Factory installation is required.